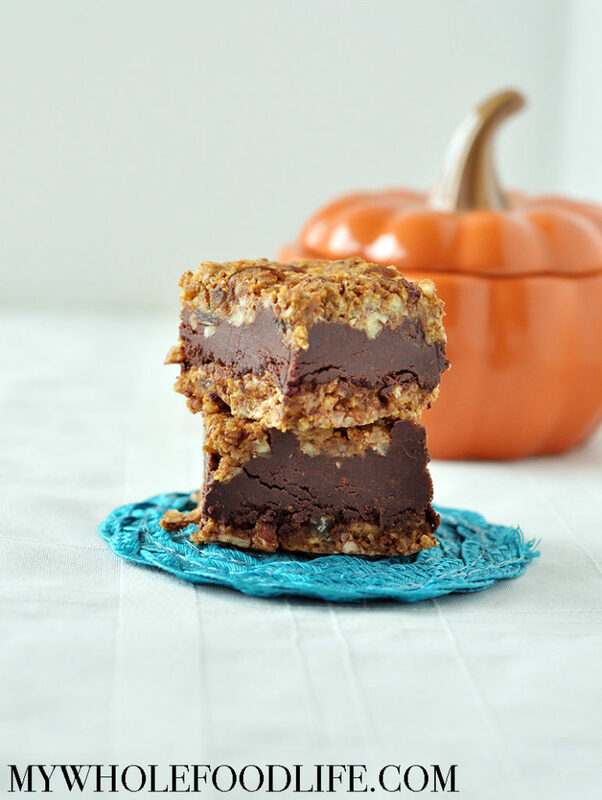 These Pumpkin Chocolate Bars is a perfect fall dessert. It’s no bake and refined sugar-free. Plus you can whip up this yummy dessert in five minutes.